I am writing to update you about the Neighbourhood of the Year Award 2018 nomination process that we sent you an earlier message about last week. (If you received a previous message about this award earlier today please disregard that one as the e-mail address on that message was incorrect - please use the e-mail address below instead). TVP is currently recruiting PCSOs forcewide across Berkshire, Buckinghamshire and Oxfordshire. This web chat offers a fantastic opportunity to have your questions answered live online by members of TVP's recruitment team. You can’t arrest anyone. You’ve got no handcuffs. Your communication and problem solving skills are your most powerful tools. It’s down to your ability to work with some of the most challenging people in some of the most difficult situations. Your very presence on the streets inspires confidence. English Language or Literature at GCSE grade 9-4 or equivalent (e.g. English language Grade C or level 2), or a higher academic qualification. You will complete an eight-week course of formal training. This is undertaken on a full-time basis at the Thames Valley Police Training Centre in Sulhamstead. It’s designed to give you a solid understanding in the essentials of a PCSO's role and powers. You will then be deployed to a police station – this marks the beginning of your Thames Valley Police career. 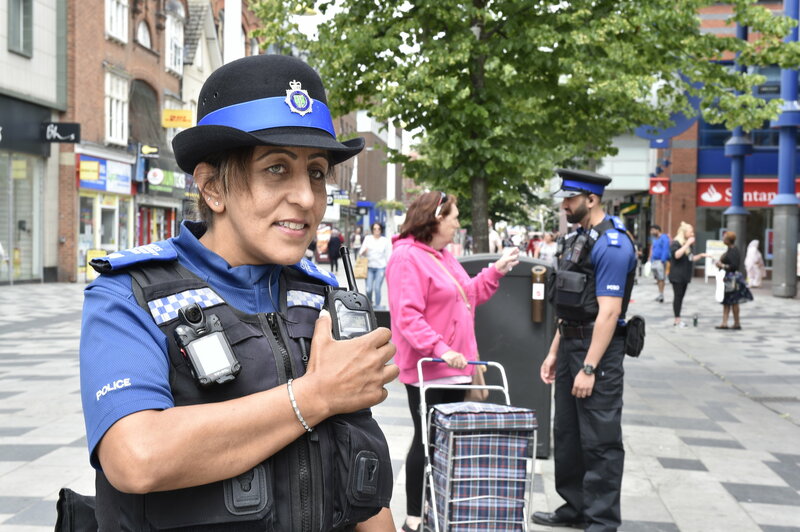 Successful candidates will go into a recruitment pool to fill planned PCSO intakes from November 2018 to March 2019, subject to vacancies. Work continues working with partner agencies to reduce the criminal damage and ASB being caused by a small group of young people in the Colnbrook area, this seems to be working with a reduction in complaints which is good news. The team has also been involved in a number of drugs warrants on the East of Slough. My email is Gary.Ryan@thamesvalley.pnn.police.uk . The best way to contact the team remains ColnbrookPoyleFoxboroughNHPT@thamesvalley.pnn.police.uk . We have had an increase in burglaries in the area with some being committed in the daytime. Work is ongoing to catch the suspects with the East team involved in operations targeting hotspot areas. With the warm weather the general advice is to not make your property an easy target by leaving doors and windows open or expensive items on view. We highly recommend you marking you valuable property. I would recommend people visit www.immobilise.com to register serial numbers etc. At this time of year (spring) there is a trend towards an increase in shed breaks as new equipment is purchased. Please look to mark your property with a postcode or similar to make it identifiable. 1. To reduce incidents of criminality and antisocial behaviour (ASB) associated to the use of catapults by a group of local youths in the Colnbrook area. 2. 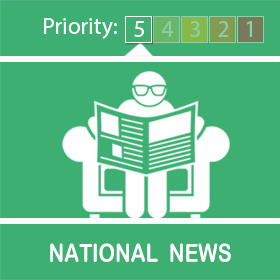 To target drug use and related offences in the area, specifically in the areas of Byron/Lyndon House Foxborough and Willow Close/Drift Way/Rayners Close Colnbrook. This has been my first month working on the area, I have met some off you and in the process of getting round to speaking to others to introduce myself. The team has been busy working with partner agencies to try and reduce the criminal damage and ASB being caused in Colnbrook by a small amount of young people. The team has been involved in a number of drugs warrants to disrupt drug dealing across the East of Slough. My email is Gary.Ryan@thamesvalley.pnn.police.uk . The best way to contact the team remains ColnbrookPoyleFoxboroughNHPT@thamesvalley.pnn.police.uk . We have had a number of burglaries in the area which have occurred over night. There has also been a number of theft from motor vehicles from various hotels in the area overnight. With the warmer weather approaching the general advice to mark you valuable property remains. I would recommend people visit www.immobilise.com to register serial numbers etc. At this time of year (spring) there is a trend towards an increase in shed breaks as new equipment is purchased. Please look to mark your property with a postcode or similar to make it identifiable.